Skyrim is a massive game. With 40 hours invested so far, I've only touched a fraction of the content and I'm so excited to see what else there is. However, the idea of expansions, while awesome, is quite frightening. In regards to possible expansions, it seems a particularly adventurous Tumblr user has made quite the discovery. It seems Bethesda has painstakingly crafted a good deal more landmass than was necessary for their latest time sink. 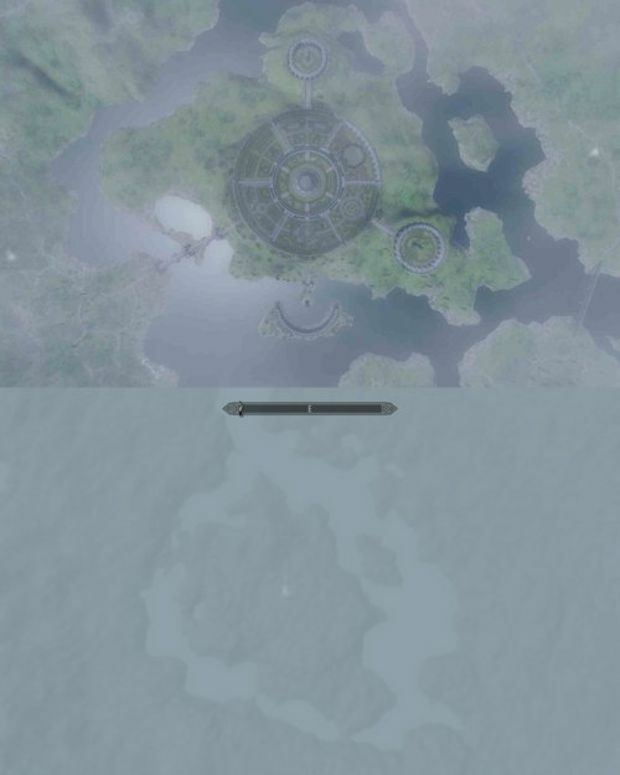 The poster traveled to the Southern-easternmost edge of Skyrim, Stendarr's Beacon, then made his way to a path that ends in an invisible wall at a stone archway to what would logically be Morrowind. Like any good PC player, he jumped into no-clip mode and kept on walking only to find that he was, as suspected, traveling through Morrowind, albeit a decreasingly textured, scaled down version of it. He made is way to Solstheim, an island to the north, as well as Vvardfell. 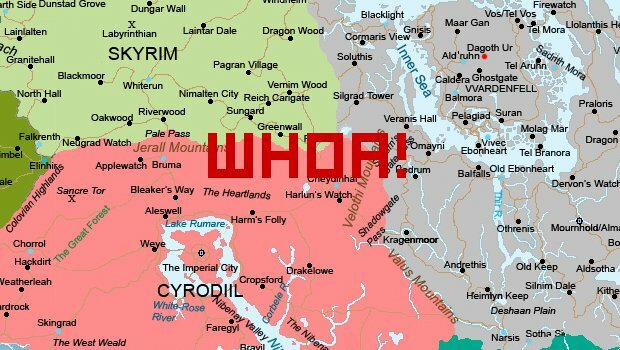 From Morrowind he was able to reach Cyrodiil where he eventually found the Imperial City. It's all pretty cool, but does it mean anything? The obvious guess would be that they've got plans for expansions. The adventurer suggests that maybe Bethesda built these sections to give modders more to work with. It's also possible that they built it all to give themselves a frame of reference for their work on the province of Skyrim. Regardless, it's a really cool find.